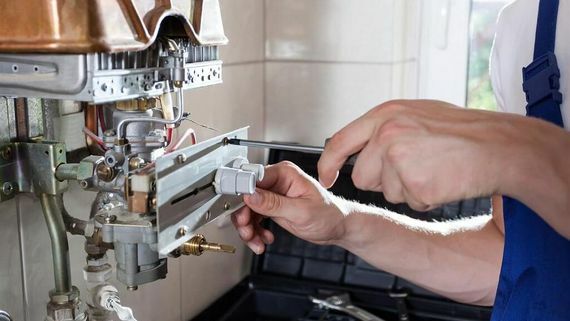 Endeavouring to carry out all plumbing repairs in a timely and efficient manner, our dedicated team go above and beyond to provide a service that meets and hopefully exceeds your expectations. Offering a 24-hour emergency service, you can depend on us to undertake a repair at your property day or night. Meeting the needs of both domestic and commercial customers, we provide advice and guidance about all our plumbing solutions. Whether you want a boiler installing or a leak repairing, here at PGBM Plumbing & Drainage, we complete all work to the highest standard. 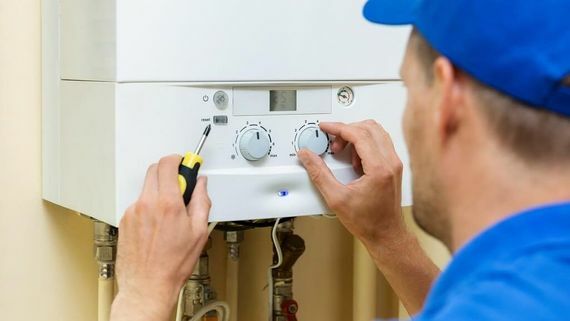 A member of our dedicated team travels to your property to discuss your plumbing problems, and once we have assessed the work involved, a free quotation is provided. After this, we book the job in for a date and time that you have specified. When you need a leak repair, burst pipe or any other plumbing service undertaking quickly, get in touch with us about our 24-hour emergency call out service. We also have gas safe engineers available to sign off any gas work. Our company also has full public liability insurance and we provide guarantees with most of our work. This will be explained in further detail with you at the first point of contact. 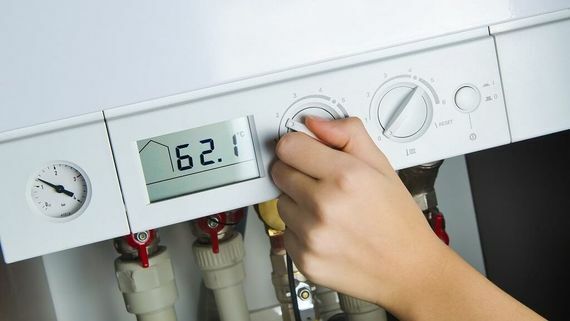 Contact our committed team in Kent for additional information about our boiler installations and leak repairs.